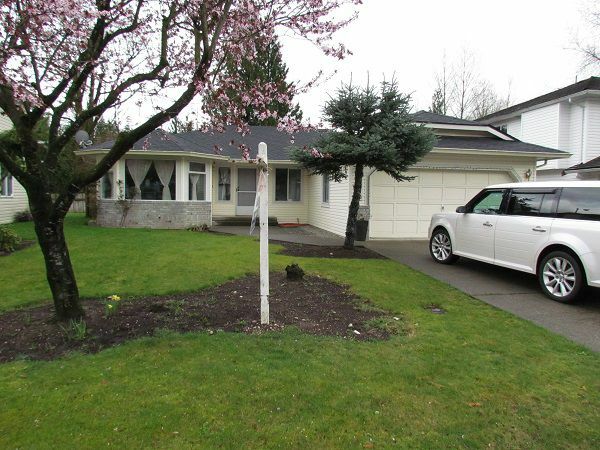 Cute & Cozy 3 bedroom 2 bathroom rancher in West Abbotsford. This home has lovely hardwood flooring throughout, good sized living room and family room, large kitchen with plenty of counter space, stove, fridge and dishwasher. Washer & dryer included. Good sized private backyard. No smoking and sorry, no pets.